Welcome to South Mimms Travel! We are a family-run Hertfordshire-based coach company, still operated by the original Founder and Owner! 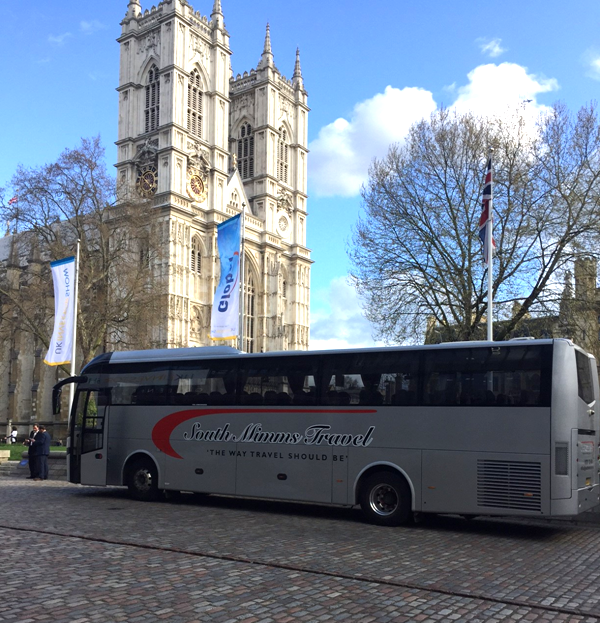 We have been operating Executive Coach Hire throughout Hertfordshire, the UK and Europe for over 29 years and have built our business on our reputation for reliability, serviceability and efficiency. The striking South Mimms Travel logo has become a regular sight on the roads of Hertfordshire. The company has earned a strong reputation among local businesses, schools, universities, clubs & associations in the area. The company owns a fleet of 17 executive coaches ranging in size from 16 to 70 seats. All of our drivers have been CRB checked (Criminal Records Bureau) and NVQ trained through M2 training as the company is committed to setting the highest of standards. We endeavor to provide competitive rates for your group business both within the UK and abroad, whether it is for a day trip, short break, evening function or any other event. Get in contact today for your no-hassle quote. Happy travels! Need to arrange a booking? Get in contact today. 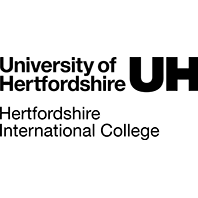 At the University of Hertfordshire I deal with admin and the booking process which is excellent. For the past 5 years I have used a different coach company who have been consistently late picking us up and had unfriendly drivers. Our [South Mimms Travel] driver was early, and made the whole experience for staff and students more pleasurable. Based on the experiences I have had with South Mimms Travel and the feedback provided by passengers, I will be using your company for all future activity bookings.